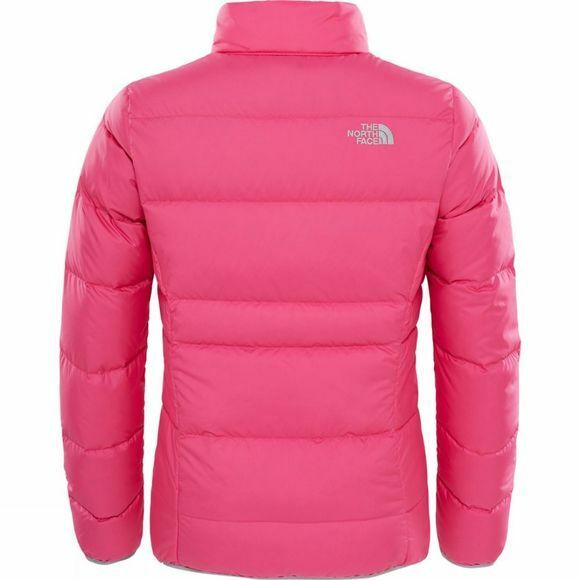 The Girl's Andes Down Jacket from The North Face will keep her warm and dry. 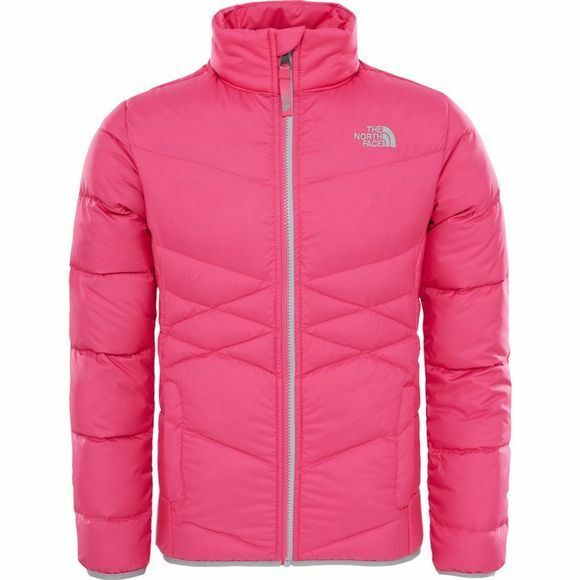 This stylish mountain-ready jacket, features cosy goose down for warmth and a water-shedding finish. The elastic cuffs and hem lock in even more warmth, and stop the cold creeping in.